The SEC has accused a former Apple executive of using advance information about the company’s finances to sell off stock and avoid losses. The U.S. Securities and Exchange Commission says the executive who was in charge of Apple’s insider trading policy himself committed insider trading in 2015 and 2016 — in one case, selling off about $10 million in Apple stock in advance of a quarterly earnings announcement. That executive is Gene Levoff, who was until last year Apple’s senior director of corporate law and corporate secretary. 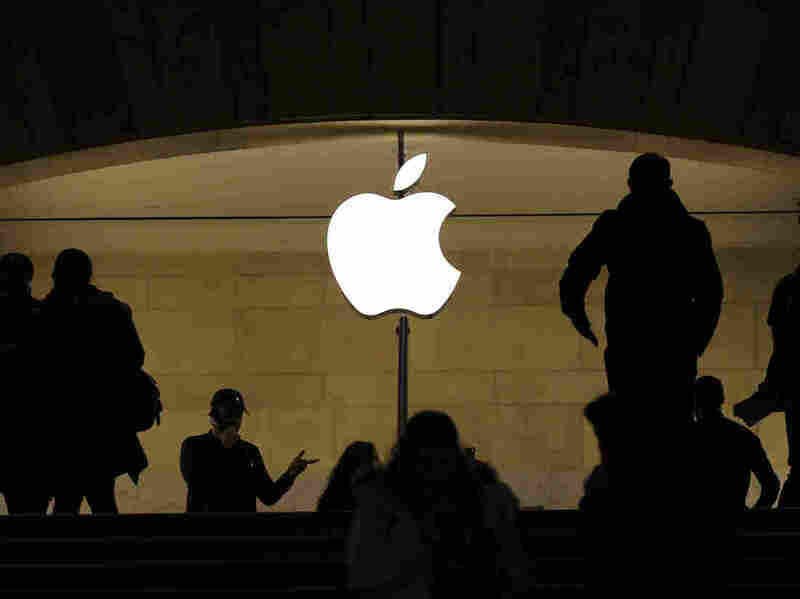 According to a complaint filed Wednesday in U.S. District Court in New Jersey, as head of the company’s corporate law group, Levoff was responsible for ensuring compliance with Apple’s insider trading policy, as well as determining the criteria for those employees — including himself — restricted from trading around quarterly earnings announcements. Levoff, 44, became Apple’s senior director of corporate law in 2013, after five years as its director of corporate law. He was also chair of the company’s Disclosure Committee — where he was was privy to “material nonpublic information about Apple’s financial results” — from September 2008 until July 2018, when he was placed on leave. He was fired from Apple in September 2018. According to the complaint, Levoff’s role including sending, or supervising the sending, of those notification emails to individuals subject to trading restrictions around Apple’s quarterly earnings announcements. In 2015, Levoff also initiated and implemented an update to Apple’s insider trading policy. Apple did not immediately reply to NPR’s request for a comment.